In order for me to serve my clients best, I only take on a limited amount of destination projects a year. 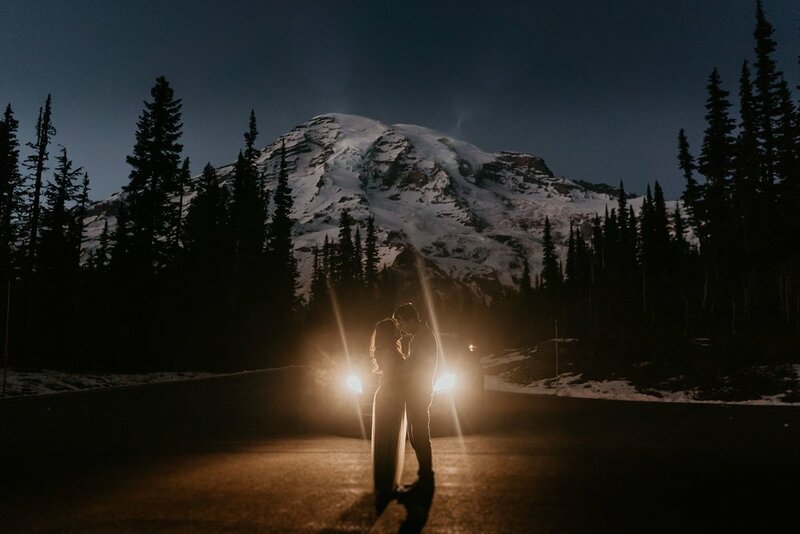 I am based out of Seattle, Washington and always down to explore my beautiful state with you. Whether it’s hiking up the mountains or running around the beach, I’ll be there. And I’ll bring some snacks, and maybe some alcohol wink wink. Here are the places I’ll be in 2019 (to be updated as we go). Send me an inquiry for a photo session or a mentor session and save on travel fees.